Leigh Platt joined Voisard Asset Management Group in October of 2016. She currently holds her FINRA Series 65 security registration. Leigh spent 7 years in upper management with a locally owned restaurant franchise before launching a career in the financial services industry. Prior to Voisard Asset Management Group, Leigh worked at Principal Financial Group. Leigh graduated from Grand Valley State University with a degree in Political Science and Psychology. She is an active volunteer with the Women’s Resource Center and Women’s Life in Grand Rapids, MI. 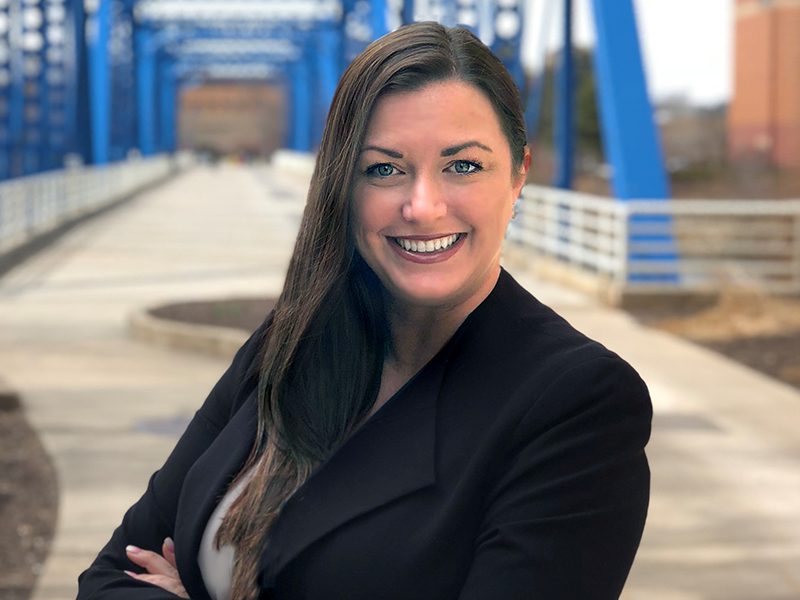 Leigh was born and raised in West Michigan and has a passion for strengthening her local community. She is focused on relationships with individuals as well as local businesses to help them reach their short term and long term financial goals.